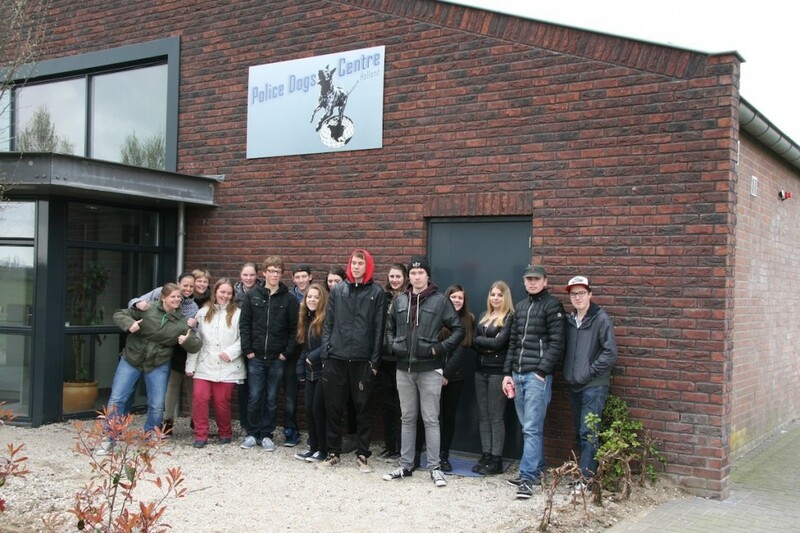 On March 26 and March 27 – 2014 a group of about 30 students visited our kennel in Holland. 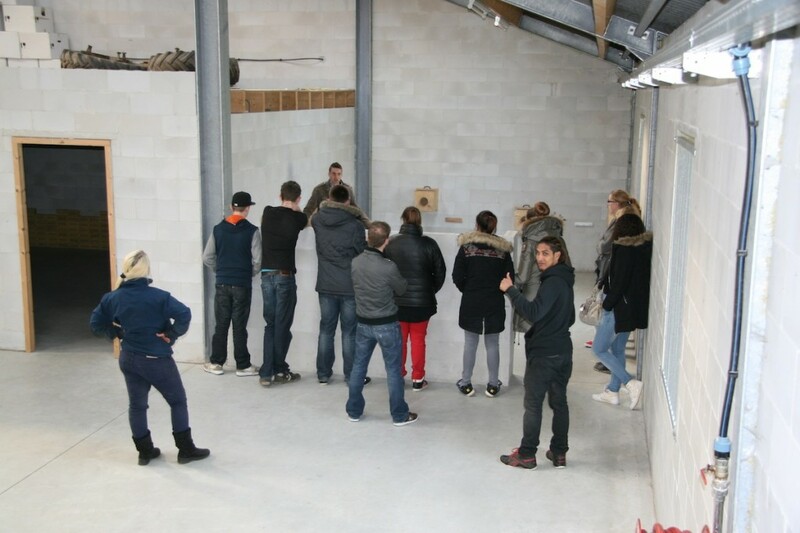 The students all study animal care at Helicon in ‘s-Hertogenbosch. Police Dogs Centre Holland and Helicon are partners regarding providing students ‘practical education’. This meeting had the intention to give the students a closer look into our company, so they know what to expect once they choose for a ‘stage’ (= practical education) at our kennel.